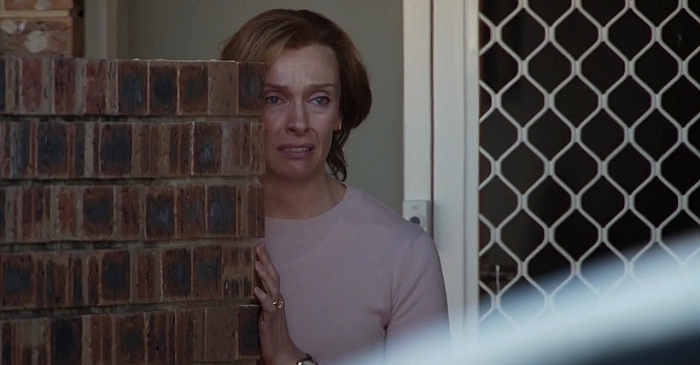 Congratulations to Toni Collette for receiving an Australian Film Institute AACTA Award nomination as Best Lead Actress in a Television Drama for “Blue Murder: Killer Cop”. 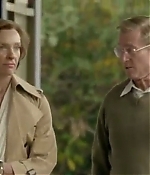 The 7 mini-series has received a total 10 nominations, including Best Telefeature or Mini Series, Best Lead Actor (Richard Roxburgh), Best Guest Or Supporting Actor (Matt Nable), Best Guest Or Supporting Actress (Emma Booth), Cinematography, Editing, Production Design, Costume Design and Original Music Score. In the film section, “Jasper Jones” has fared equally well with 6 nominations, for Best Film, Best Supporting Actor (Hugo Weaving), Adapted Screenplay, Sound, Production Design and Costume Design. Toni would have been a deserving nominee for Best Supporting Actress as well, nevertheless it’s great to see her two Australian productions of 2017 being presented so well. 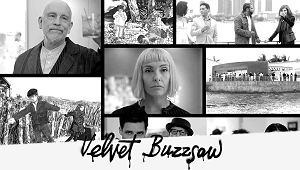 The 7th AACTA Awards are being handed out on December 07, 2017. Roger Rogerson. 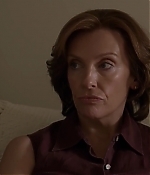 From number one COP to number one MURDERER. 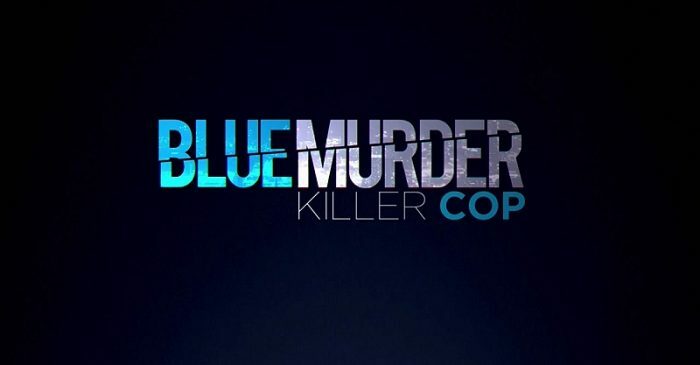 Channel 7 has released a first teaser for their upcoming miniseries “Blue Murder: Killer Cop”. “I kow more about criminals and how to catch them than any 10 other blokes in the country. 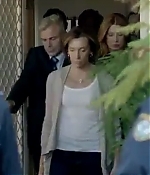 Makes you wonder how I got here?” Richard Roxburgh, as crooked cop Roger Rogerson, asks this of the audience, in the first trailer released by Seven of its hotly-anticipated telemovie, Blue Murder: Killer Cop. 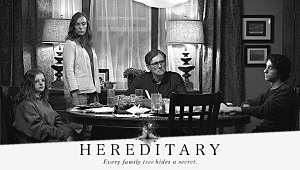 It’s a bloody good question and has all the makings of the must watch true crime drama of the year — an unexpected but utterly compelling sequel to the original miniseries, which introduced the talents of Roxburgh to local audiences and will remind a new generation of the shocking past of one of Australia’s dodgiest detectives. Rogerson’s 2016 conviction on murder and commercial drug supply charges provided a stunning twist to this infamous crime tale, which finally brought down the former NSW detective after the 75-year-old and his accomplice, Glenn McNamara, 57, were found guilty of the murder of Jamie Gao during a drug deal gone wrong. 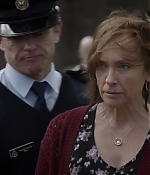 After the duo’s arrest, producers of the first Blue Murder series immediately got to work on a sequel, which now looks to be fast-tracked to air by Channel 7 and co-stars Toni Collette, Love Child’s Andy Ryan and Hyde and Seek star, Matt Nable. 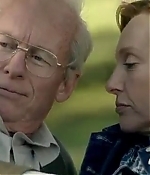 Richard Roxburgh, who carried off a riveting portrayal of corrupt cop Roger Rogerson in the ABC’s 1995 miniseries “Blue Murder”, is again playing the main role in a new two-part miniseries depicting his later years. On Tuesday Roxburgh, along with fellow actors Peter Phelps and Aaron Pedersen, were filming a scene at the Rag & Famish bar in North Sydney, in what appeared to be a depiction of a wedding set in the 1980s. 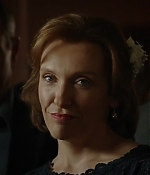 According to the Herald Sun, Toni Collette joined Roxburgh on the set yesterday. The case and Roger Rogerson’s story has received new attraction after both Rogerson and Glen McNamara were found guilty in the NSW Supreme Court of murdering university student Jamie Gao. 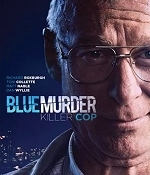 The new miniseries, dubbed “Blue Murder 2”, is the work of legendary TV producer John Edwards’ production company Rough Diamond. It will be directed by Mike Jenkins, the man who directed the original production. This will be Toni’s and Richard’s third collaboration after “Like Minds” and “Rake”.